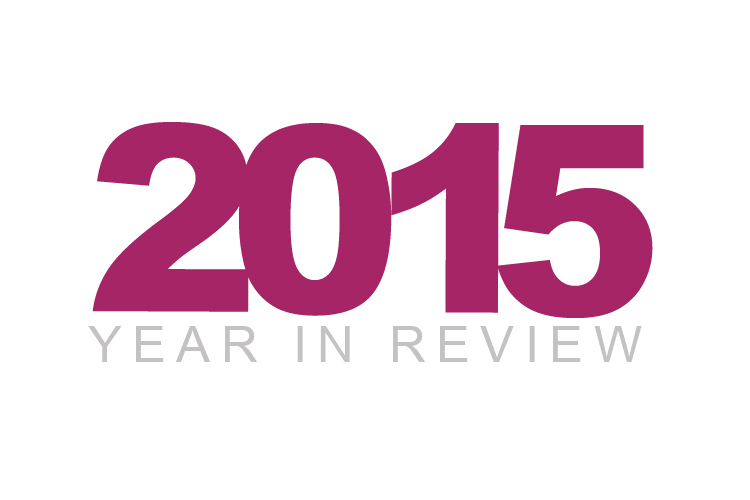 2015 was an interesting and exciting year in the employee benefits space! Check out the highlights of 2015 outlined by BenefitsPro, here! Previous PostPrevious Happy Holidays from KTP Advisors! Next PostNext What’s Trending for ALEs?